Find jobs by using any of the following job locations and job categories. 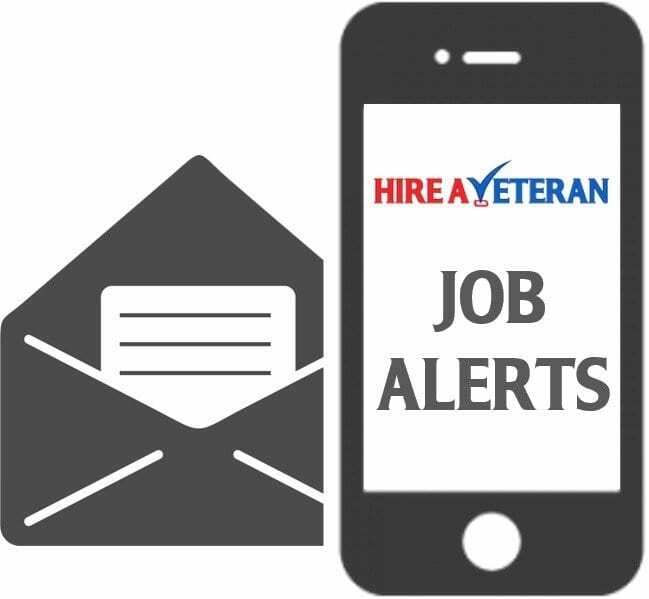 Hiring Veterans - Find jobs by state and city? Try our local job search.